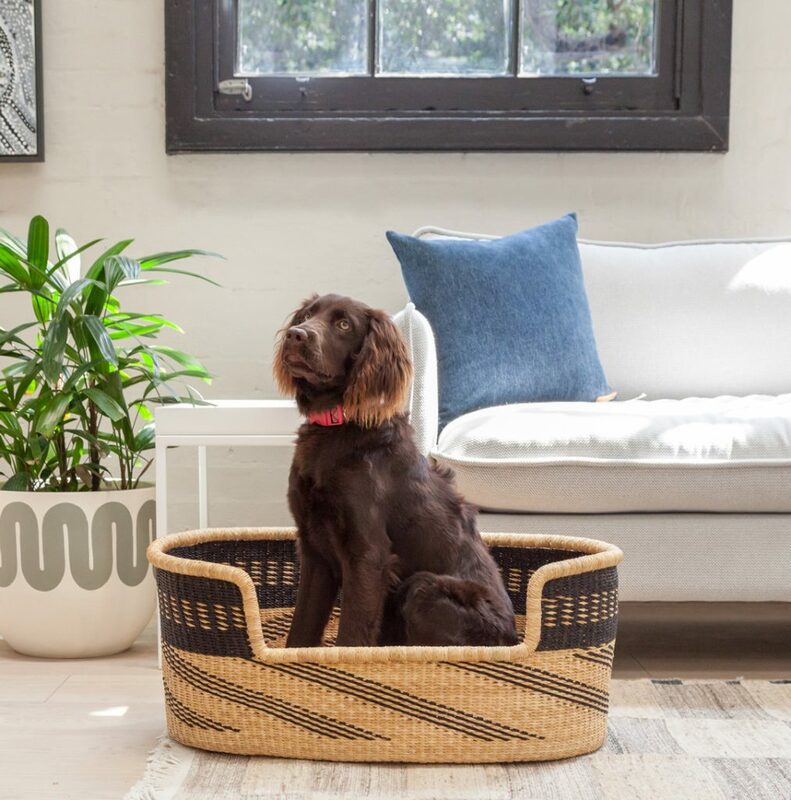 Pooches deserve to snooze in style right? 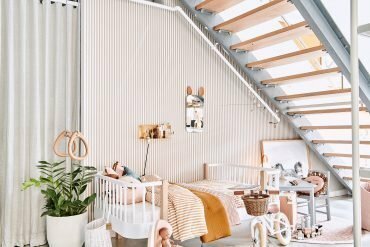 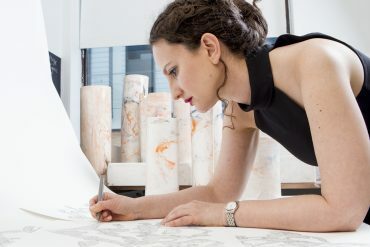 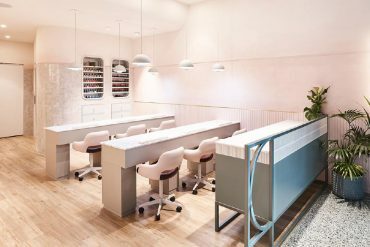 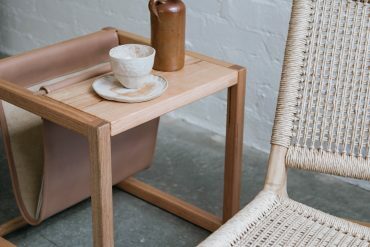 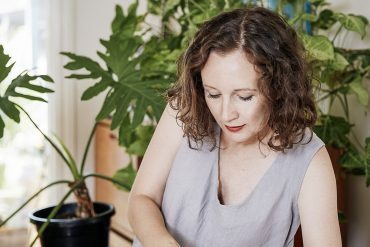 Australia’s Koskela is a furniture, design and lifestyle brand that champions social enterprise. 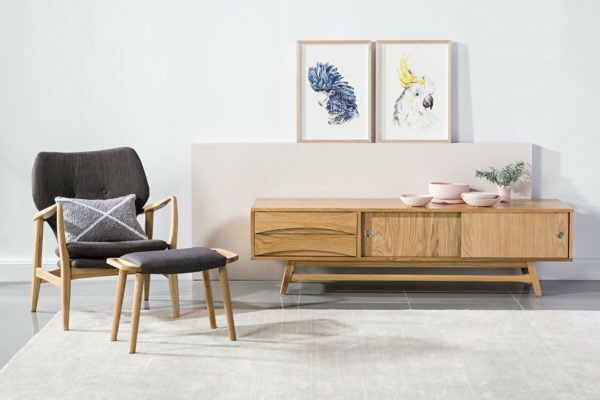 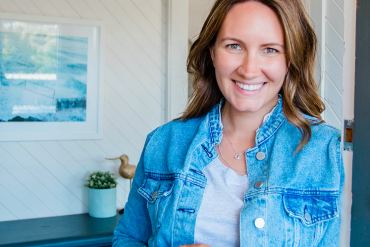 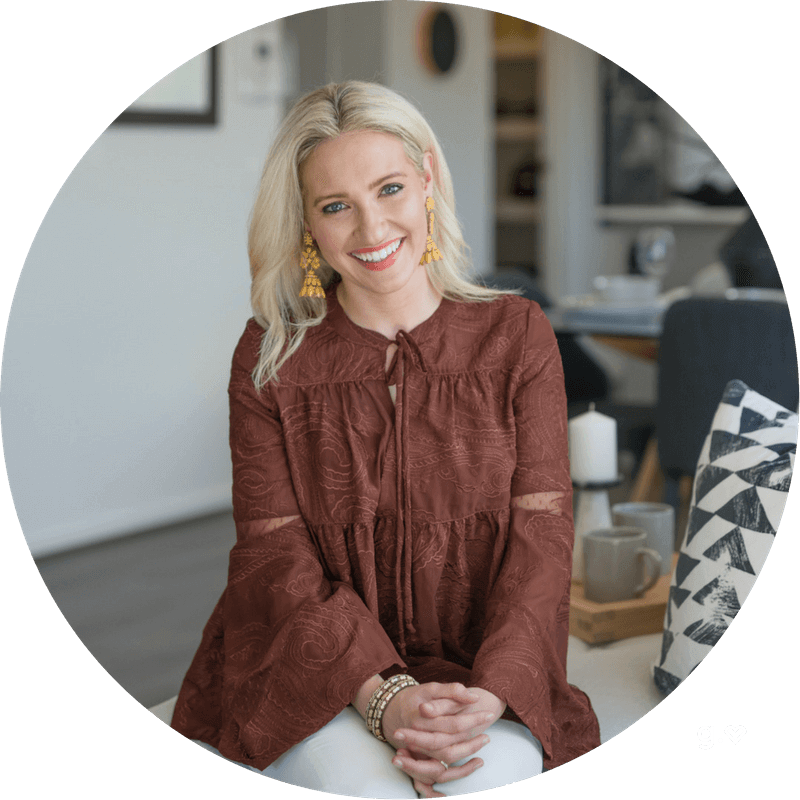 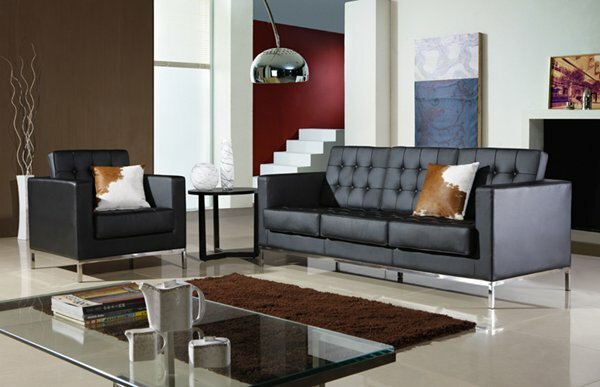 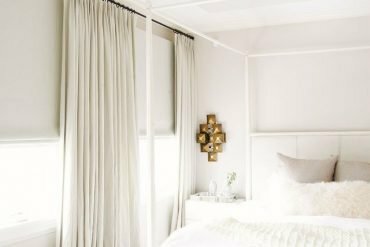 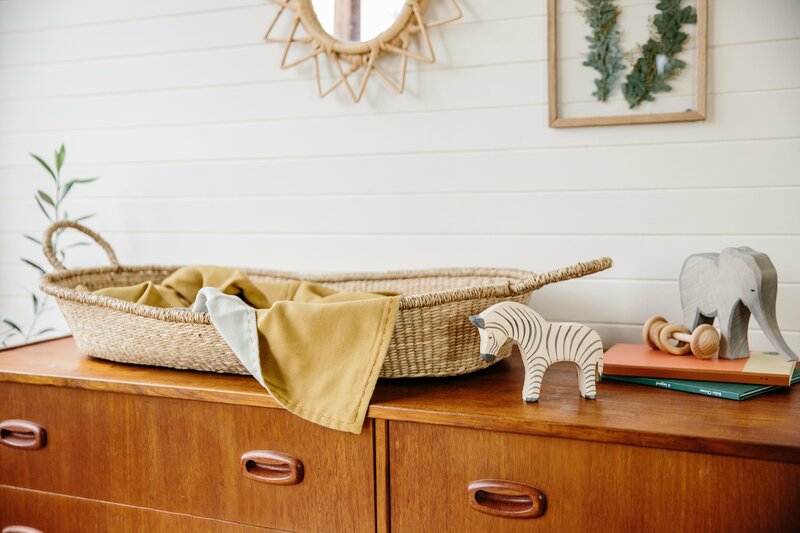 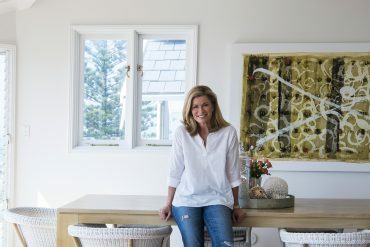 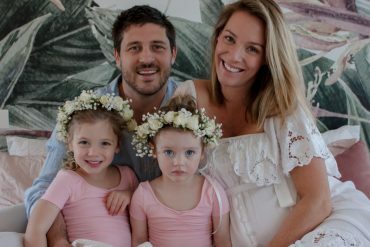 Founded by partners Russel Koskela and Sasha Titchkosky in 2000, the company now sells Australia’s largest range of Australian made and ethically produced homewares, furniture, lighting, art and juniors. 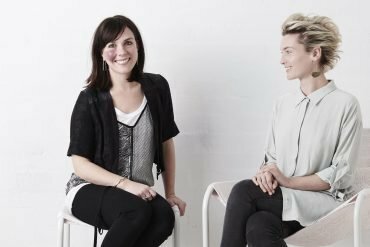 Plus, In 2017 Koskela became a Certified B Corporation and part of the global movement of people using business as a force for good. 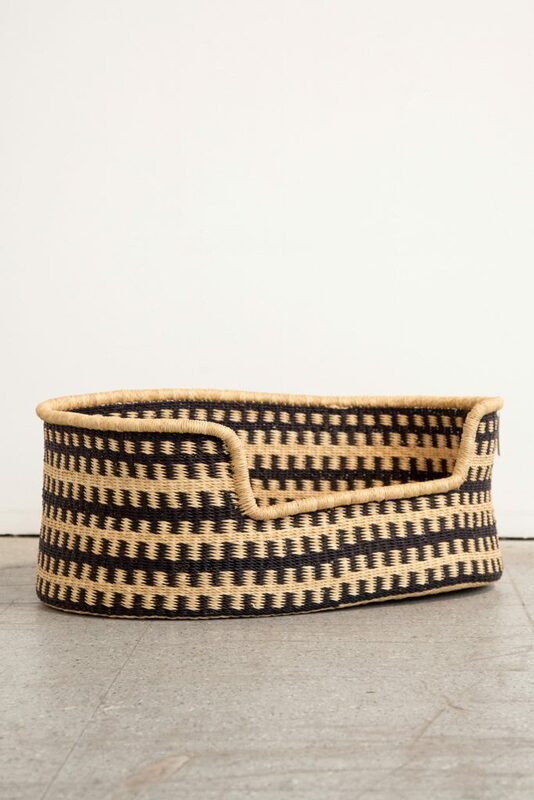 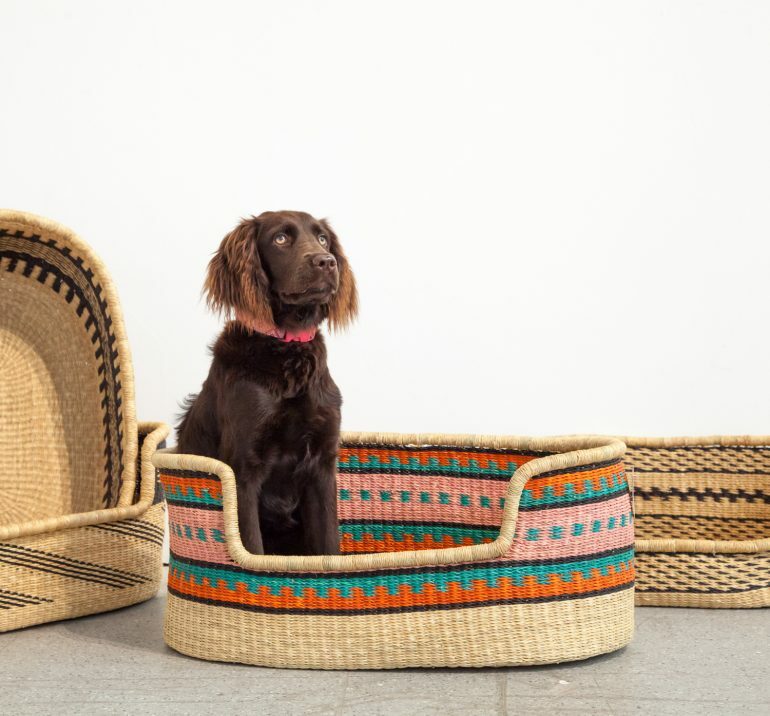 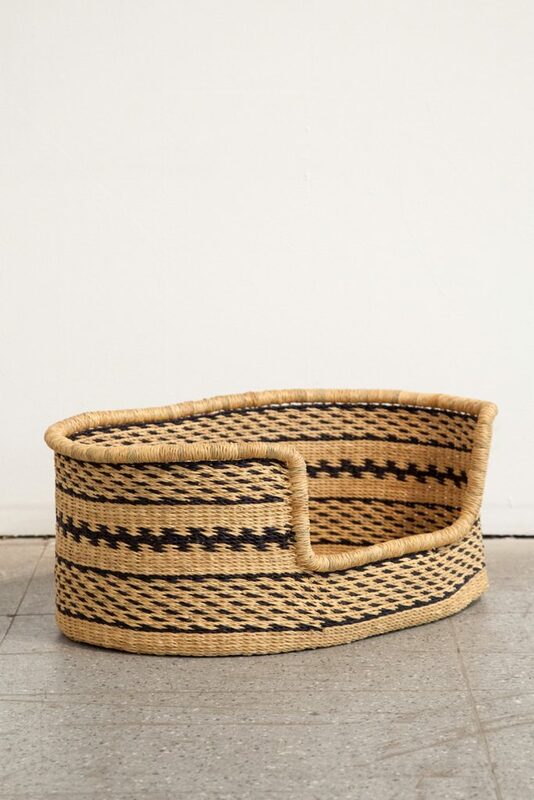 One such way Koskela are doing that is by partnering with social enterprise Baba Tree Basket Company, based in Bolgatanga in Ghana’s Upper East Region. 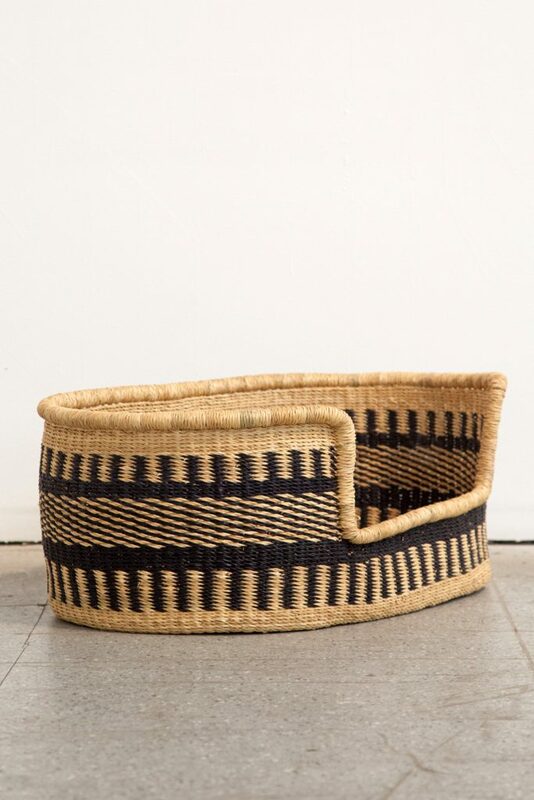 Each day dozens, and sometimes even hundreds, of local artisans come to weave an array of baskets. 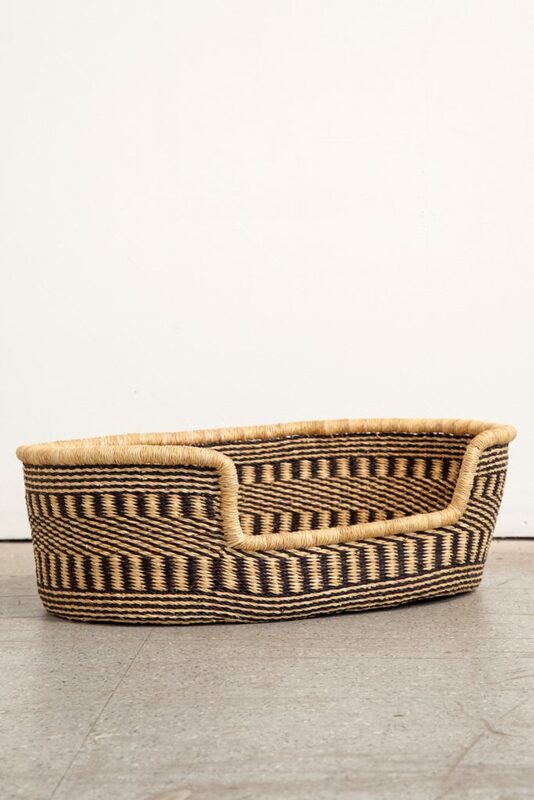 As a fair trade company, Baba Tree ensures that weavers are compensated fully for their artistry. 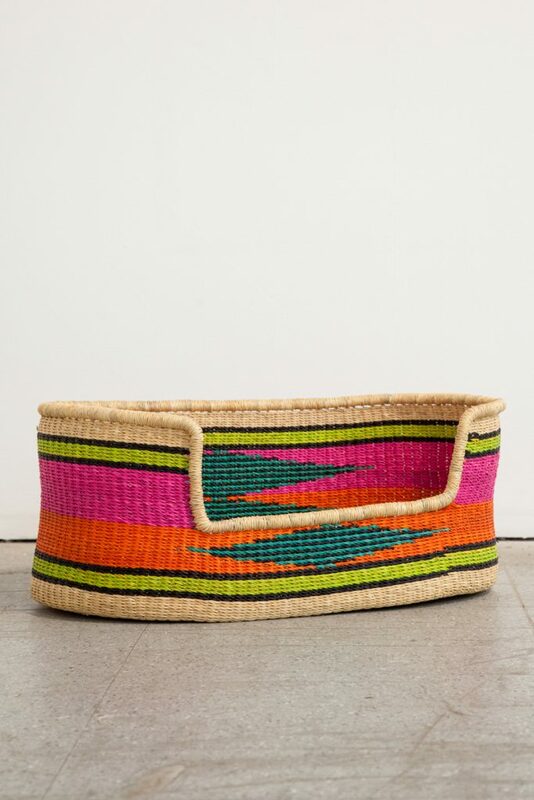 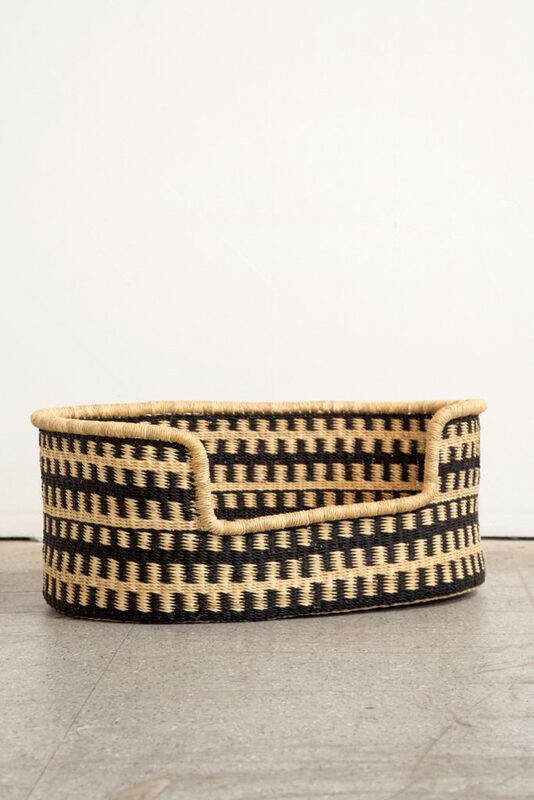 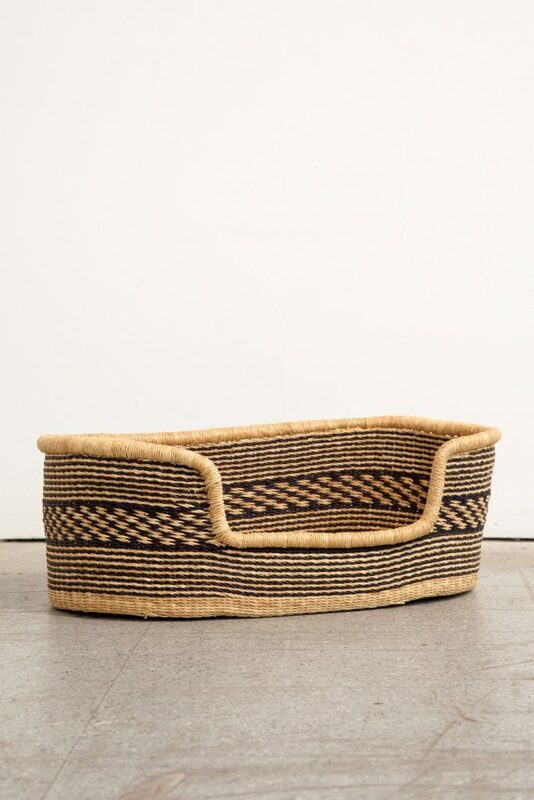 And then we get to enjoy these handwoven, one of a kind baskets for our home and our beloved pets. 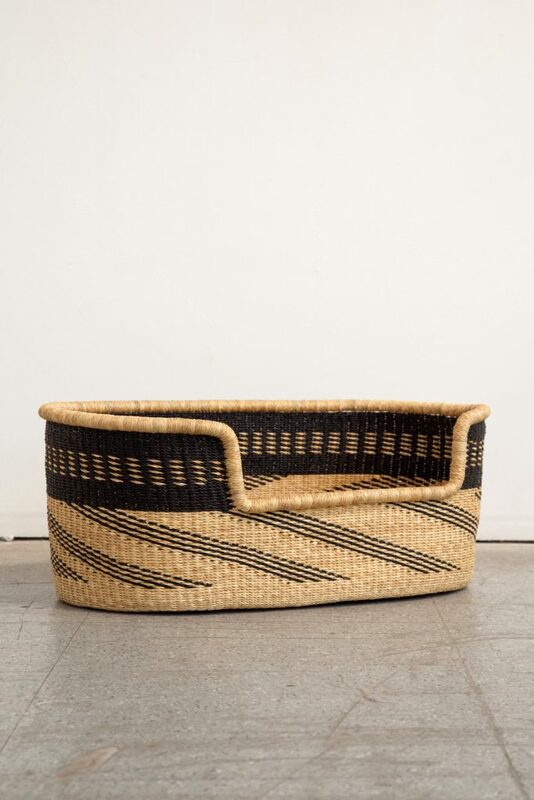 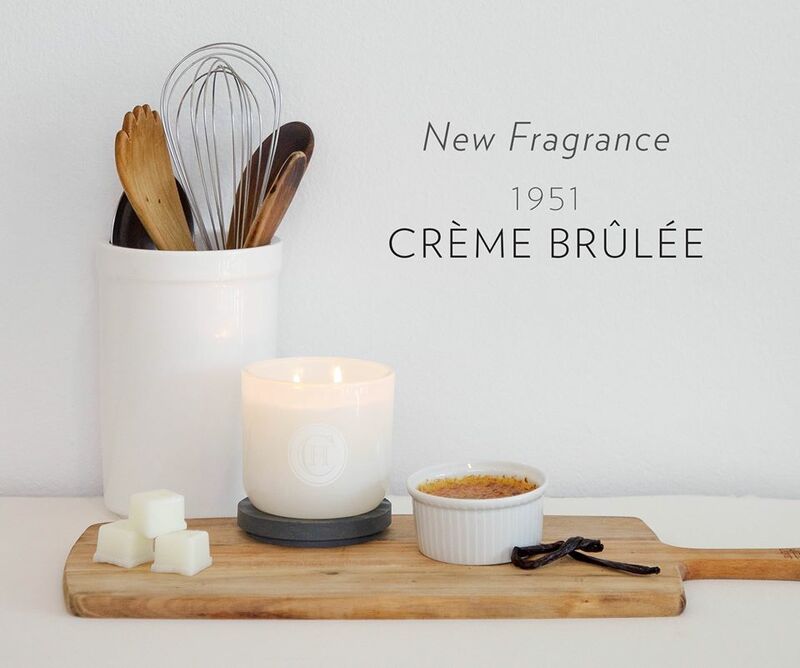 So take a look at the range below – and get shopping and supporting the incredible artisan weavers over here.